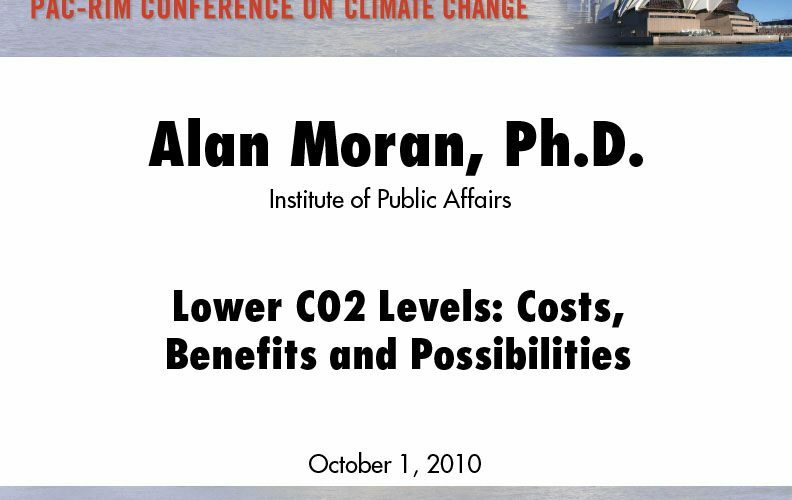 Alan Moran, Ph.D. is director of the Deregulation Unit at the Institute of Public Affairs. 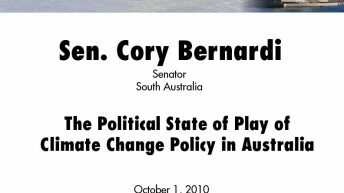 An economist, he was previously a senior Australian government official with responsibilities that included regulation review and energy policy. 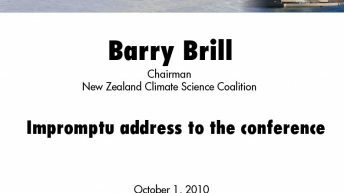 He is one of Australia’s best known commentators on the energy industry and over the past 10 years has published more than 30 major papers and addresses covering specific aspects of the industry. 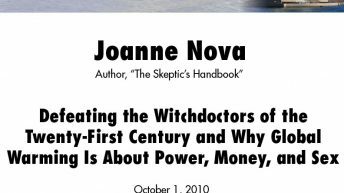 In addition to editing a recent book, Climate Change, the Facts, he has authored four books, including three on environmental economics, and published dozens of articles and submissions on privatization, energy, and other economic policy matters. Click here for more information and presentations by Alan Moran.